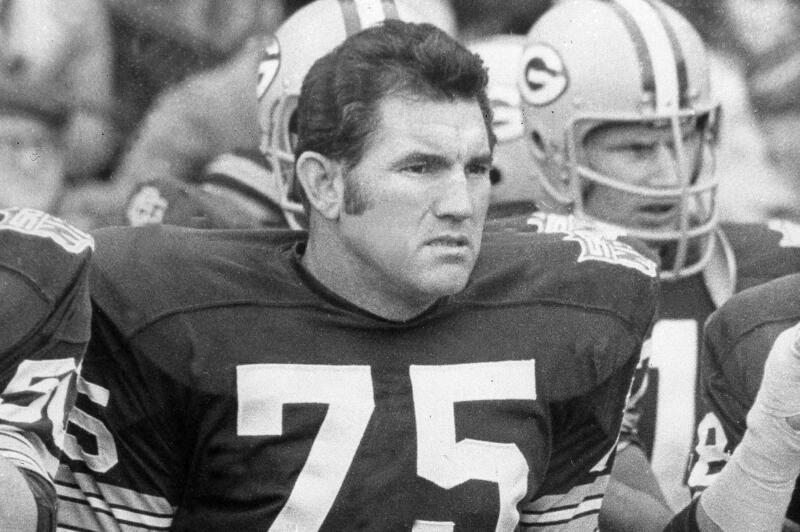 COLORADO SPRINGS, Colo. – Forrest Gregg, the great Hall of Fame lineman for the mighty Green Bay Packers of the 1960s that Vince Lombardi called the “finest player I ever coached,” died Friday at age 85. Published: April 12, 2019, 8 a.m. Updated: April 12, 2019, 12:42 p.m.